Wisconsin Rabbit Rescue View other Rabbits for adoption. Chester is a Chestnut Silver Fox mix. 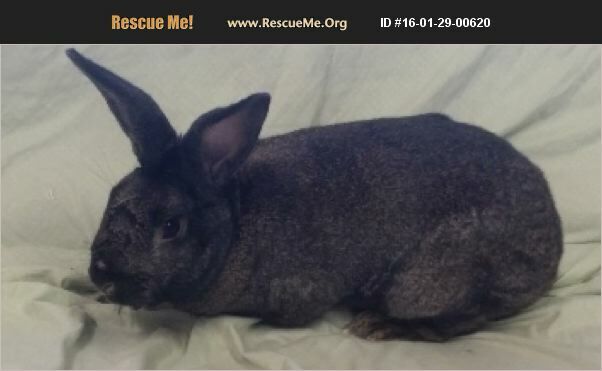 He was abandoned by his family with several other rabbits. He is making good progress with litter box training. Please contact Good Dogs Go Home Animal Rescue for more information on this Animal or the other posted as well. We are looking for forever homes not advice or transfer.